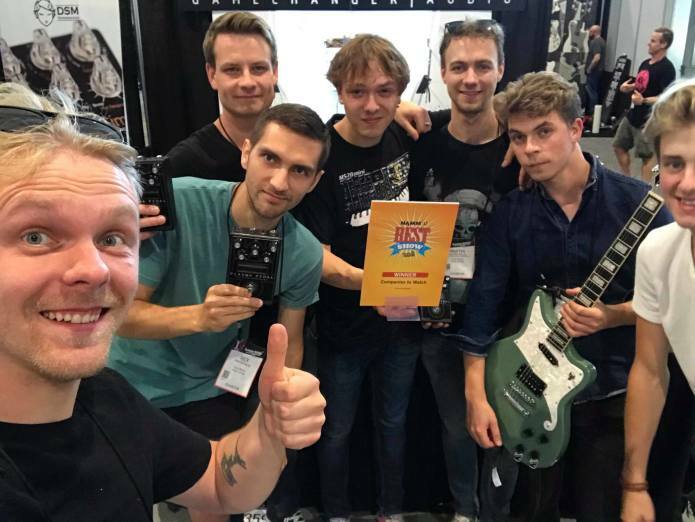 This year’s SUMMER NAMM has been a great success! Firstly, we’ve managed to get our first test-batch of PLASMA Pedals ready in time for the NAMM show and we got to demonstrate the finished product (not prototypes) to many journalists, artists and store owners. Mass-production of PLASMA Pedals is on track to begin in about 6 weeks (as soon as all parts arrive) and if everything keeps going smoothly, we will be able to start shipping your pedals fully on schedule. Secondly, we’ve created a rack version of PLASMA Pedal, which got sooo much attention during the show and also on our Instagram account! And yes – it does sound fantastic and the 24 cm lightning discharge looks ridiculous. More info will follow as soon as we are ready to offer PLASMA rack units for sale (should we?). We received the prestigious Best In Show award, in the category Companies to Watch! We feel that it is a great honor to be chosen for this title out of so many amazing gear-builders and manufacturers out there. 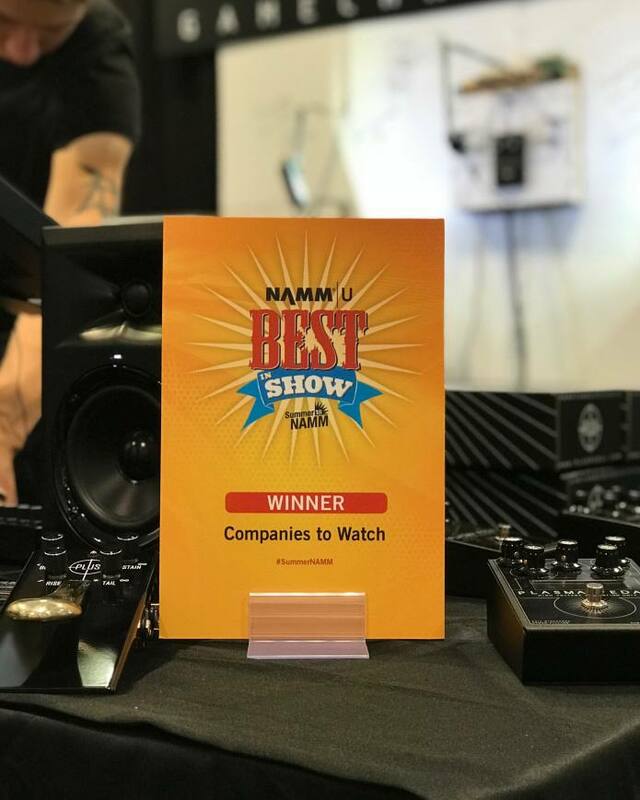 Thank you, @NAMMJURY, and we hope to keep surprising you each year with new game-changing products and head-scratching products! Keep on Rockin’ in the Gluten-Free world!